Experience and expertise, medical prescriptions for eye infections, on-site lab for prompt service and repairs and client car parks. 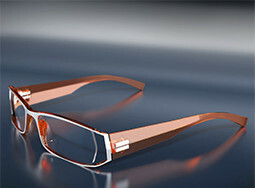 We are Dunedin’s leading stockist of spectacle frames from top European designers. 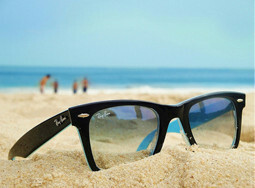 Top brands such as Ray Bans, Bolle and Oakley, available either with or without your prescription. We also have some great deals with prescription sunnies as well. 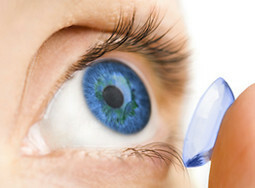 Email us to order your contact lenses and solutions. Our pricing structure has changed and most lens prices have dropped. 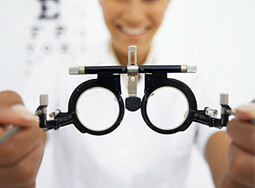 Order your next contacts today from your trusted optometrist. Copyright © 2009-2019 Stewart Caithness Gray Optometrists. All Rights Reserved.